Issue 2 deadline 17th December 2018! Insider imprint issue 2 submission deadline is Monday 17th December 2018! Your chance to get published in our amazing issue 2 - remember we accept a wide range of article types, from research and literature review to personal reflections eg on work experience, volunteering, book review ….. Recruiting new members for editorial team! Complete our short online survey and be entered in to a prize draw for one of 5 £20 amazon gift vouchers. 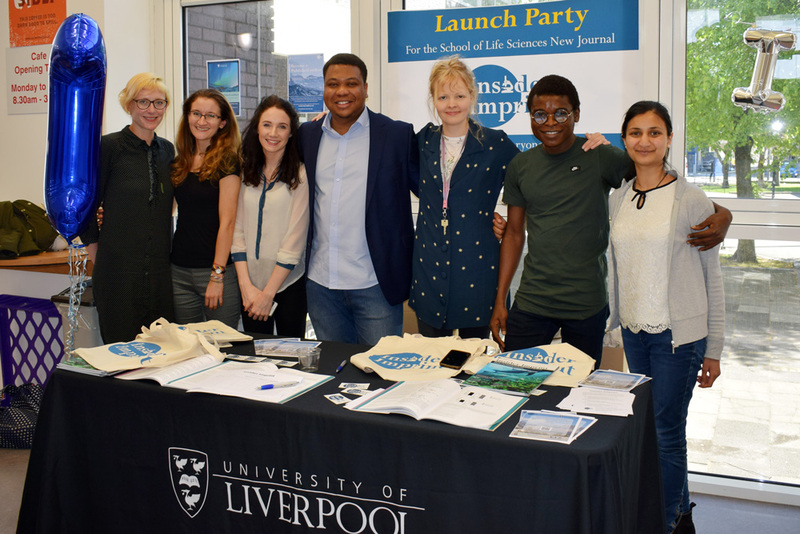 It was great to see so many of you at our Launch yesterday :) We gave away loads of copies of issue 1 with Insider Imprint tote bags, pens and magnets. Keep posted, news on our launch event coming soon.